worldwide, is looking for one lucky person to take home a brand new iPad! through an iPad. For any artist, presentation is crucial. by making people go beyond 1st impressions. bring an iPad instead. I would be helping to save trees in the process. not something I can bring with me anywhere. work almost anywhere and consequently, accomplish more tasks. surely give me the "kick" that I need. 7. Emotion - I honestly will be very, very sad if I don't win. P.S. My nubbins are slowly growing! 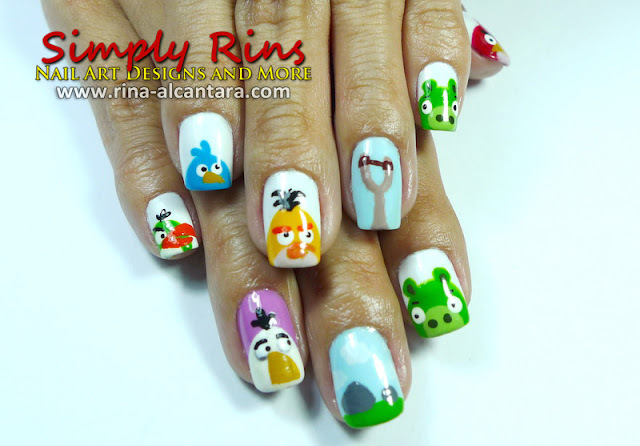 With all the nail designs here, do you have a favorite? I enjoyed doing the yellow pad paper inspired nail art. I would probably do something like that again. Hehehe that's so cute how you present your reasons! Good luck, I hope you win! goodluck!! i really do hope you win! you deserve it! goodluck miss rins! 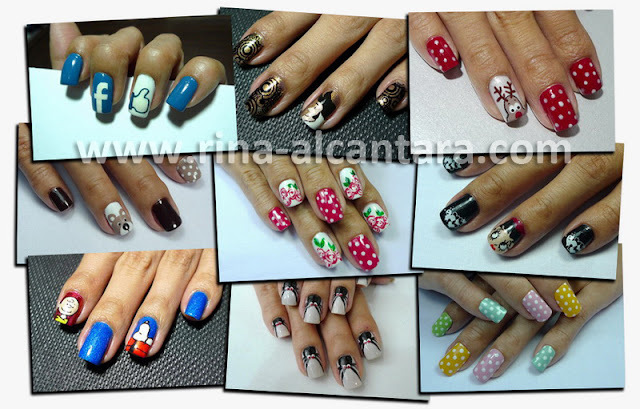 :) nice nail arts. designs to prospective clients and another to be able to show the catalogthrough an iPad. For any artist, presentation is crucial. Thanks for sharing this article.